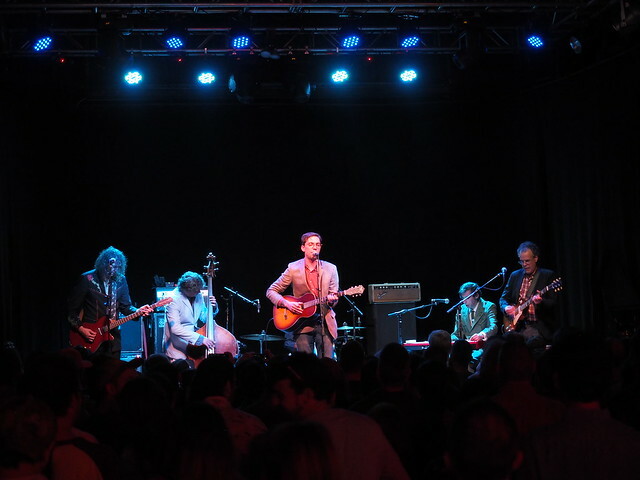 Cheer up those work week frownies with some flashbacks to Justin Townes Earle at Headliners. Though his last name warrants a lot of recognition (duh, daddy Steve + Townes Van Zandt) but he has individually put the time and effort into growing his own personal following. His newest release Kids in the Streets has been described as “playful” and that is pretty accurate. Earle’s life experiences are generally thought of as intense and this lighter change is a nice change. Check out our photos from his show last month by clicking on the Flickr album below!